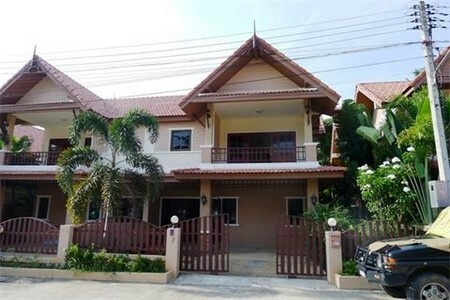 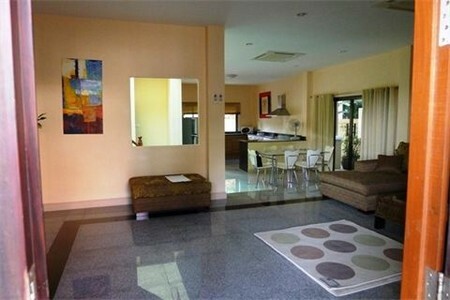 ThisTwin-house is located in a safe allotment of Klong Hang near Noppharat Thara Beach and the Ao Nang Pier. 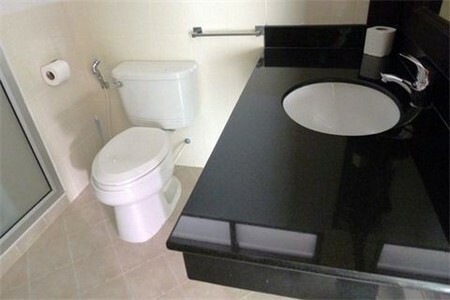 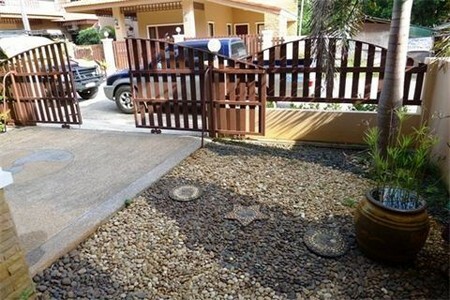 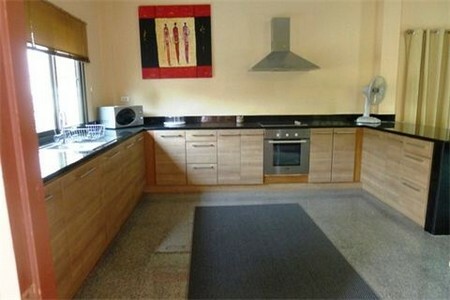 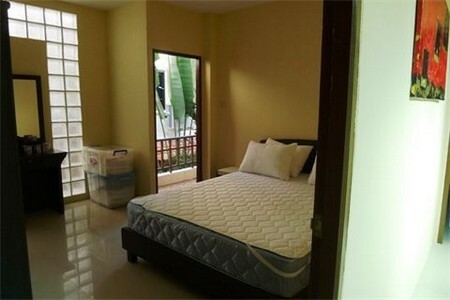 You will have minimarts and Seven Eleven, local markets, shops and restaurants in a short walk distance from the house. 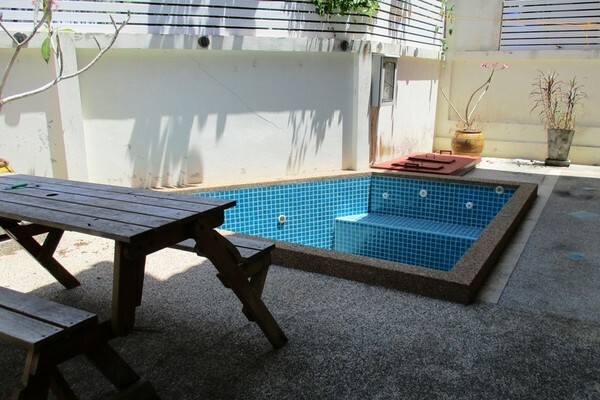 You can enjoy the private jacuzzi in the back yard. 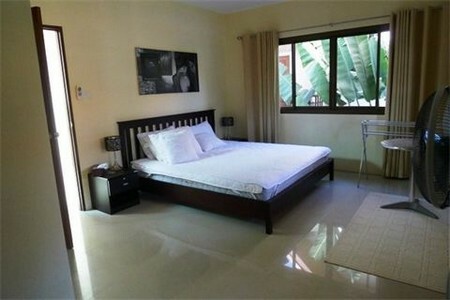 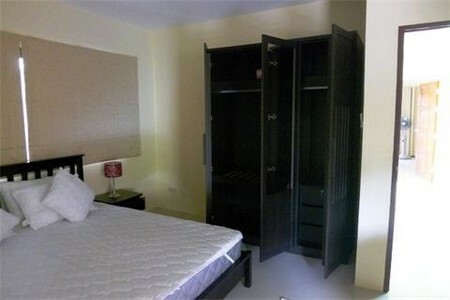 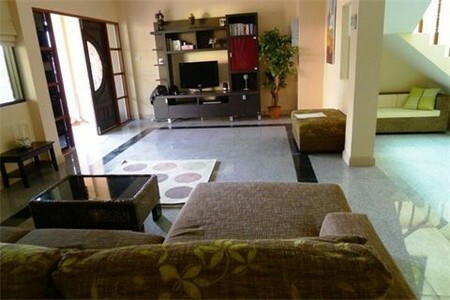 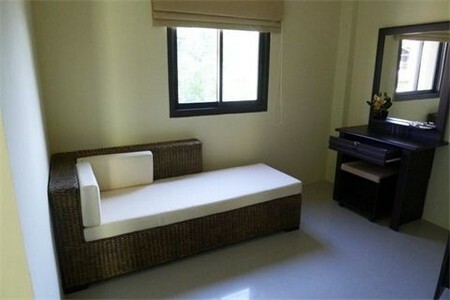 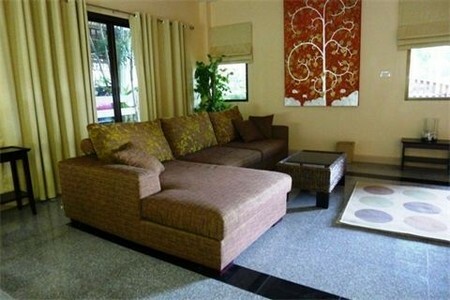 Monthly rent is from 35,000 THB/month depending on the season and the lenght of stay. 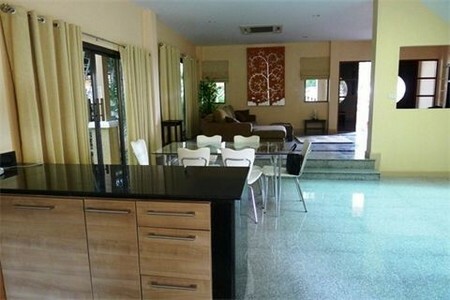 Please note: Pool access is only possible if you rent minimum 6 months and pay for 6 months pool access 12,000 THB!